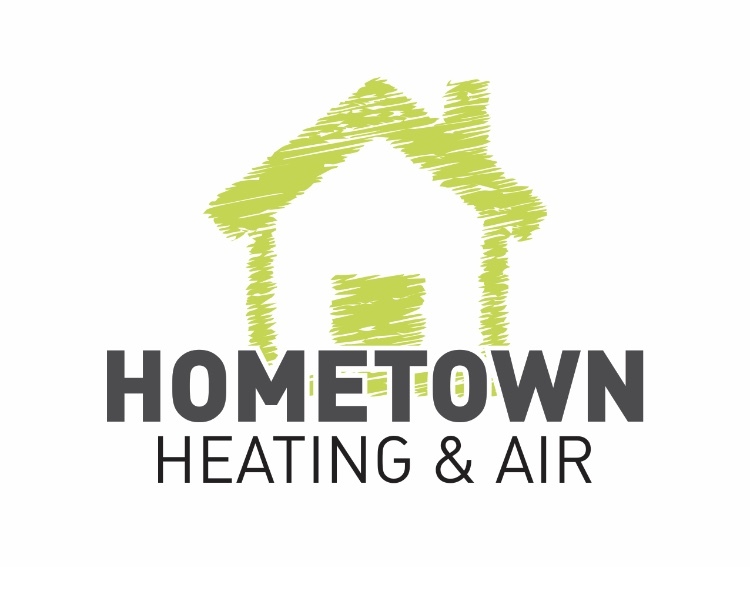 Awards: Join us for a fun morning of music, door prizes and awards. Trophies will be given to the top overall male and female finishers as well as masters male and masters female winners. Medals will be given to the top three in male and female five year increment age groups from 10 and under all the way to 65 and up. 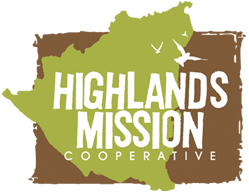 Highlands Mission Cooperative is a faith based non profit that uses social ministers to spread the gospel of Christ. With Passion, Hope and Purpose we seek to meet needs, change lives, and shape communities with the love and grace of Jesus.